Citizens Advisory Committee: 10 a.m., Regional Planning Commission office, 130 W. North St., Lima. 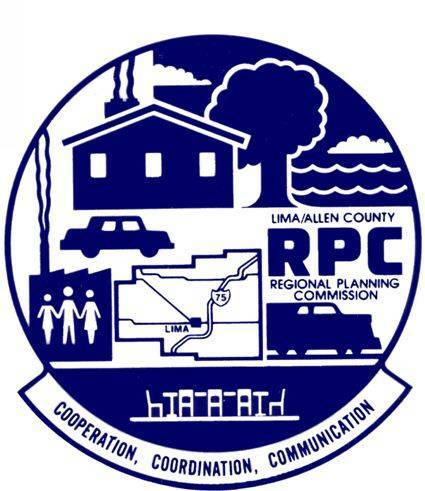 Transportation Advisory Committee 1:30 p.m.
LIMA — The Lima-Allen County Regional Planning Citizens Advisory Committee will meet at 10 a.m. Tuesday, April 23, at the commission office, 130 W. North St., Lima. The Transportation Advisory Committee will meet at 1:30 p.m.